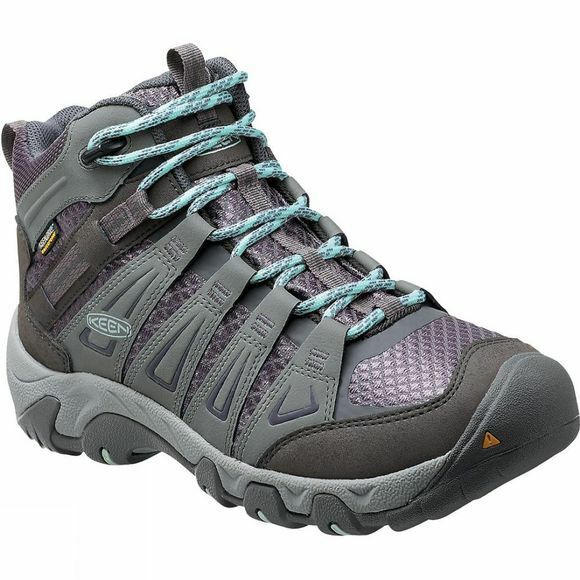 For multi-mile comfort and support, pick an all-purpose women's hiking boot like this. 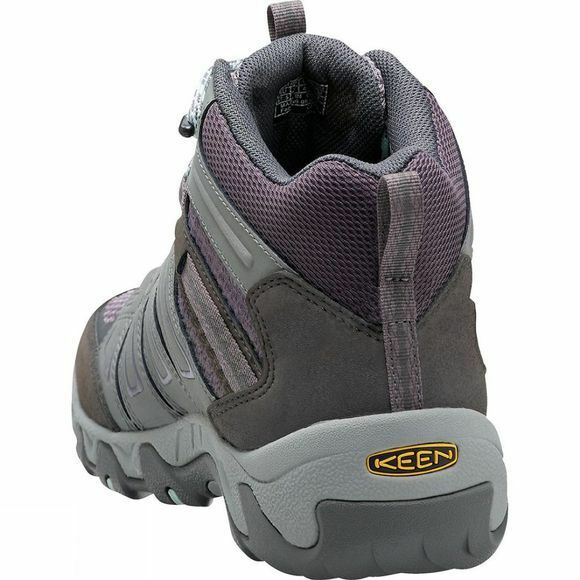 The Keen Women's Oakridge Waterproof Boot provides cushioning and stability, and the rugged tread adds traction. The Keen.Dry waterproof membrane and mesh lining keep your feet dry while allowing them to breathe.